If you don't want to receive notifications from some specific apps on AirDroid Windows/Mac, you may block them. Please note that block notifications from some specific apps means you won't get notification pop-ups from those apps on your desktop. All notifications you allowed mirroring to desktop will still show in All list of AirDroid Windows/Mac. 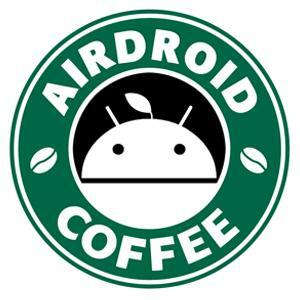 How to block notifications for specific apps on AirDroid Win/Mac? How to disable all notification pop-ups and sound? How to disable the notification mirror from a specific app? By default, all the notifications will NOT show on computers. Block notifications from some specific apps means you won't get notification pop-ups from those apps on your desktop. 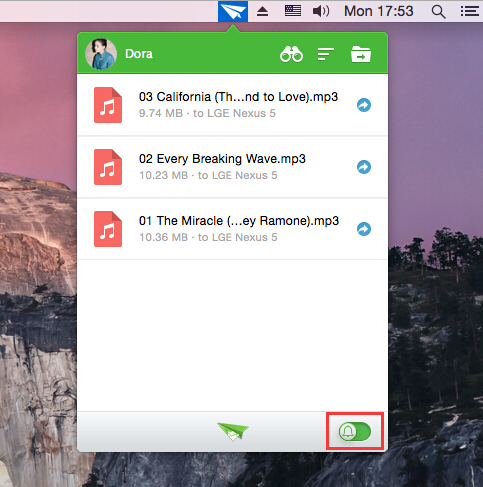 All notifications you allowed mirroring to desktop will still show in All list of AirDroid Windows/Mac.